Start taking classes at Empowered Athletics and other studios! Empowered Athletics is located inside Tampa Movement Lab where our main focus is quality of movement. We use current perspectives in exercise science to ensure the most effective training methods possible. EmpowerFit classes are sure to challenge you, yet are customizable for any level. You can expect body-weight exercises, kettle bells, dumbbells, rowers, bikes, and more! Come ready to sweat and leave feeling accomplished! Mobility & Movement class is a slower-paced yet challenging class that will challenge your strength, joint & core control, and body awareness. A great class for those who want to maintain or increase movement capacity and minimize injury risk. Please wear comfortable workout clothing and athletic shoes. We have water fountains available but please come hydrated and fed 2-3 hours before to get the most of your workout! Mobility & Movement class: Bring socks, preferably anti-skid (also for sale at gym), or prepare to be barefoot. 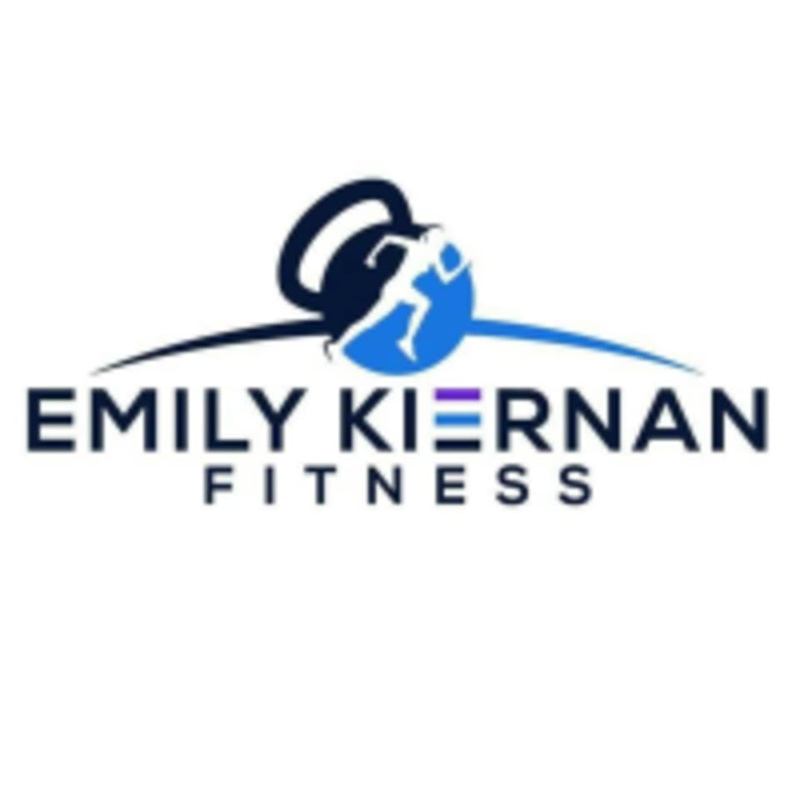 Emily Kiernan Fitness is located at 1335 W Gray Street in Tampa, FL inside of the Tampa Movement Lab building. Look for blue roof and awning. Park on street or across street in parking lot. Alex was so awesome- she really paid just enough attention to you to make sure you were getting a good work with no pressure but encouragement. I am definitely going to go back! Alex was a great instructor. Small class size! Good vibe and good workout! Great class and instructor. Its a combination of BootCamp, HIIT and Tabata.